Let's create your dream event together! 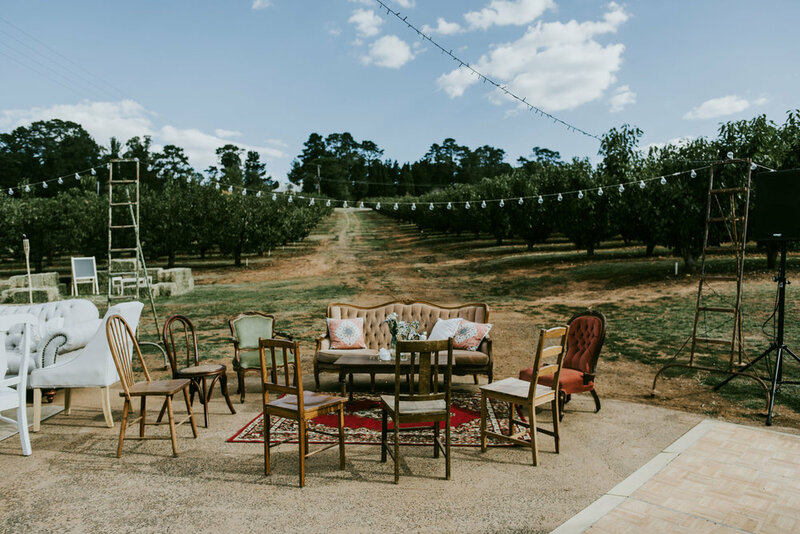 I have worked for over 5 years in the events industry creating and managing a magnitude of events from intimate product launches to multi-location roadshows that travel across Australia. If you have a big dream that you want turned into reality, I can help make it come true. I manage all the research, budgeting, logistics and onsite management while you focus on the content and message you want people to hear or feel when they arrive. If you are after a smaller, more intimate event including weddings, elopements, baby showers etc then this is definitely my cup of tea! Who wants to worry about whether you have run out of cutlery, if a supplier has arrived on time or what to do if it rains on the day, when you could instead be enjoying the company and memories you can create! I can be the magician in the background making everything run smoothly and more importantly, creating the most beautiful atmosphere for you and your guests. Please email me with a description of what you would like to create and I can help you from there. Feel free to browse my resume on LinkedIn here. Rates vary according to the scale of the event or roadshow. Please contact me for more details.